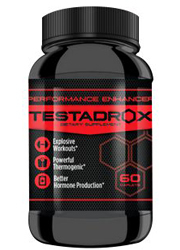 Roxylean Review (UPDATED 2019): Thermogenic miracle or hoax? Roxylean Review: Thermogenic miracle or hoax? Aimed like a gun with a sight at the fitness and body building crowd, Roxylean brags to it’s potential buyers and users that it can help with lean muscle mass, while at the same time burning fat deposits. 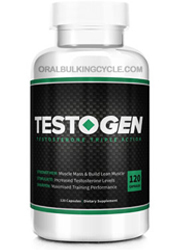 Think of it as the perfect workout supplement for someone who’s always been on the edge of getting a six pack but just hasn’t gotten past that inerasable layer of stomach fat. To those who are yet to be in the peak of their physical conditioning, Roxylean seems like just the dietary supplement that can help get all eyes to be on them when they walk across the beach board walk. But does it really work as good as is advertised? We decided to check these claims to see if Roxylean really could give the awesome results of adding one more rep, or if is all just a facade, like doing an exercise with bad form. 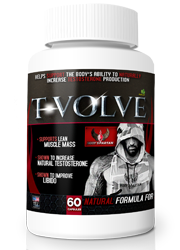 Roxylean is manufactured by the Ft. Lauderdale, Florida based BPI Sports. 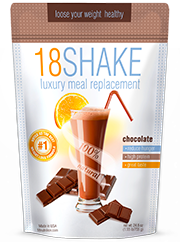 BPI Sports also produces a variety of other fitness related supplements, helping with people who are looking to gain strength and muscle mass, as well as products that help users lose weight. Roxylean can be purchased on the company’s website as well as online retailers such as Amazon.com. Roxylean can also be purchased at major retailers, such as Walmart. 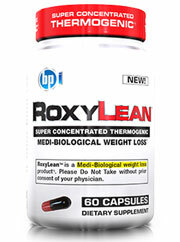 Roxylean claims to work by suppressing appetite, while at the same time speeding up metabolism. To achieve the desired effects, the company’s website directs readers to take one capsule a day before breakfast on an empty stomach. The website also warns it’s users not to exceed taking more than a capsule a day. Despite it’s claims that it can work in two separate ways at once to help lose weight, not all users report seeing the results they desired. Roxylean is very clear about what ingredients go into it. These ingredients are listed on the company’s website, however the effectiveness of some ingredients are questionable. 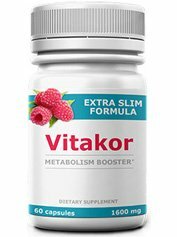 If you are looking for a diet pill that has proven effectiveness in it’s all natural ingredients, please check out the top 10 list. Thiamine: Also known as vitamin B1, this vitamin helps break down amino acids and sugars. Does not occur naturally in the body, so it must be obtained through other methods. Caffeine: A popular ingredient in weight loss supplements, this reacts with the central nervous system and helps burn fat at a faster rate. 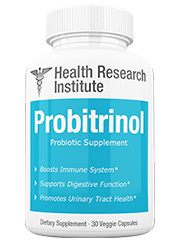 Naicin: Also known as vitamin B3, this ingredient helps increase “good” cholesterol levels while simultaneously lowering “bad” cholesterol levels. 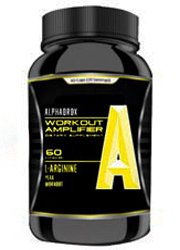 Capscium annum: Coming from peppers, this is believed to only help moderately with weight loss by increasing metabolism. Citrus limonum: Coming from the citrus family of plants, this is used as a thermogenic agent to help increase metabolism. Adhatoda vasica: Native to parts of south Asia such as Sri Lanka and India, this plant has mild stimulant properties possibly can help increase the metabolic rate by acting as a thermogenic agent. Pausinystalia Yohimbe: A stimulant with alkaloids that are believed to help with weight loss. Rauwolfia Serpenina: Coming from a flowering plant, this has been used for centuries in traditional Asian medicine. Salix alba: Usually used as a remedy for fever, aches and pains, this ingredient can also be used as a pain reliever for high intensity work outs. Scutellaria baicalensis: Coming from a flowering plant native to China, the weight loss benefits of this ingredient are dismal. Hydrastis canadensis: Having been used as an anti-inflammatory treatment as well as a laxative, this ingredient is claimed to help with weight loss by eliminating fats before the body absorbs them. Side effects: Itchiness, skin rashes, rapid heart rate, trouble breathing, sleeplessness, headache, nausea, vomiting, diarrhea. 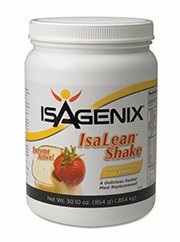 On bodybuilding.com, 6 capsules of Roxylean can be purchased for only $7.13 instead of the previously advertised $14.78. Not all of the ingredients in Roxylean have proven to be effective in weight loss. While coming off as very effective, Roxylean likes to hide how good it is behind ingredients that sound all natural, as if these things really were as good as they say. Proof of this can be found in the advertising of the product, as they admit that the FDA has not evaluated the claimed statements. 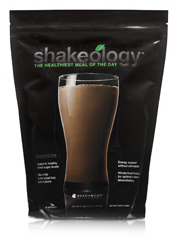 Like other weight loss supplements, Roxylean relies on ingredients with stimulant properties to help with weight loss. This can help in some cases, but a downside is that there can be a variety of negative side effects, such as shortness of breath and rapid heart rate. It should also be noted that even Roxylean itself warns users of the caffeine content of it’s product, telling users to stay away from other caffeine related products while using Roxyclean. It should also be noted, that Roxylean hasn’t been without it’s share of controversy. In 2019, BPI Sports had a lawsuit against them because a former ingredient in Roxylean, 1,3 dimethylamine (DMAA), has been known to cause severe adverse side effects in some users. 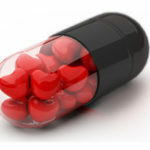 Some of the side effects include: abnormal heart rate, hypertension, cardiac arrest, stroke and death. Roxylean no longer includes DMAA, but it does make one wonder: If the company has before included a potentially deadly ingredient, what else could they be possibly hiding? Is it worth the risk? While seeming to be good with losing weight and suppressing appetite, Roxylean does have high doses of stimulant ingredients in it’s product. If one is not careful, they may fall prey to it’s side effects. As anyone who exercises knows, there is no fast track to getting in better shape. To get the results that you want to see, hard work, dedication and consistency are needed. Roxylean likes to offer that it’s product can supplement this well, but when taking into consideration the potential negative side effects of this product, buyers should be very skeptical about what they are putting into their bodies. Roxylean markets itself as unique, but in reality there are plenty of other supplements out there that could be cheaper and more effective for you. 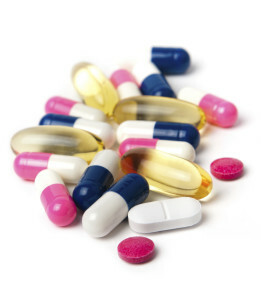 Take the time to find what can be a more effective supplement for you, because there are always others out there. 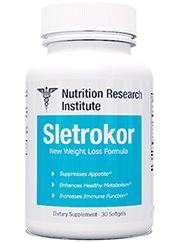 We recommend looking into other diet pills that can be better for you.